#1 Reason You Haven't Launched Your Yoga Website Yet —But Should! 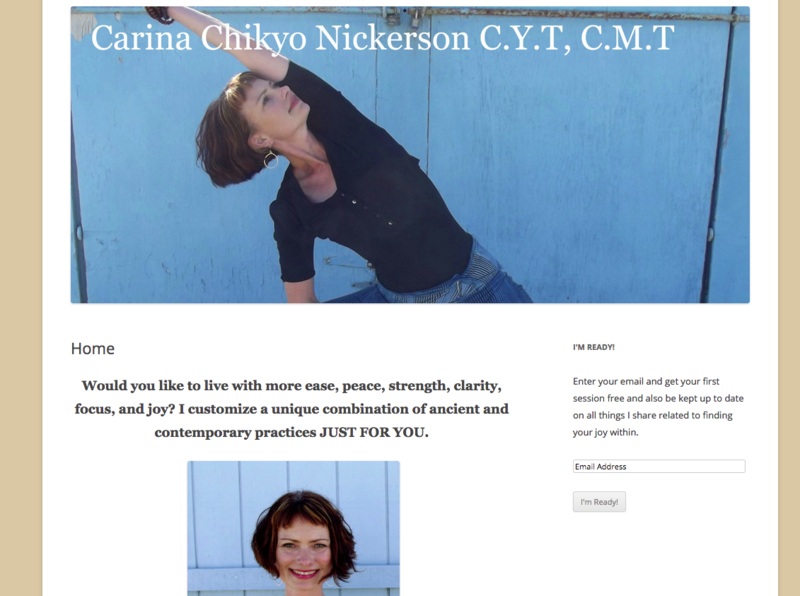 #1 Reason You Haven’t Launched Your Yoga Website Yet —But Should! They think there need to be more pages, more blog posts, more photos….. They don’t feel ready. Often we visit big websites by magazines like Yoga Journal or by famous successful teachers who have lots of events listed, videos and articles and we compare what we have ready to go unfavorably. But here’s the thing: your website is yours, and it has a specific purpose, it is soooo not useful to compare! * A place to enter an email address for more information. Your website is there to give people information about what you offer and who you are. Accessible, approachable and clear will get you better results. You don’t need an elaborate, fancy, complicated website, the incredible photos or professional videos to get started! You can also always keep improving, expanding and working on your website over time. Nothing is set in stone! Every day you hold back on launching is another day that you don’t get the ball rolling on your next level of business, finding new students and getting your name out into the world. 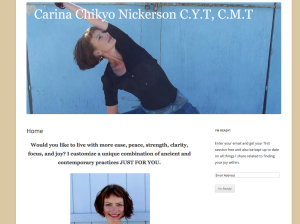 ** Are You READY to build your 1-on-1 private business providing your services as a yoga teacher or massage therapist? !